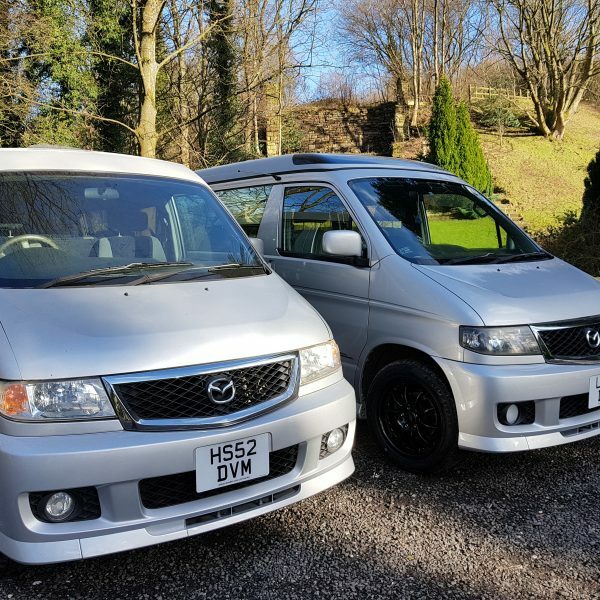 Now available at Bongospares; We have a selection of converted Mazda Bongo campers ready to be hired out. 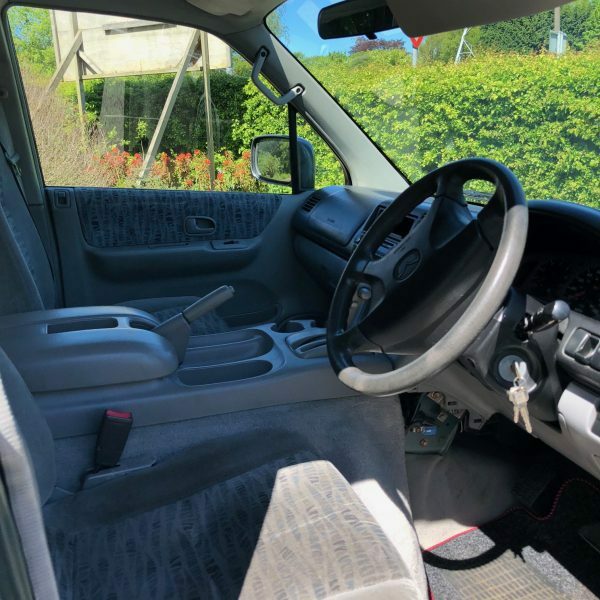 Know of anyone looking to buy a Bongo but can’t make up their mind? 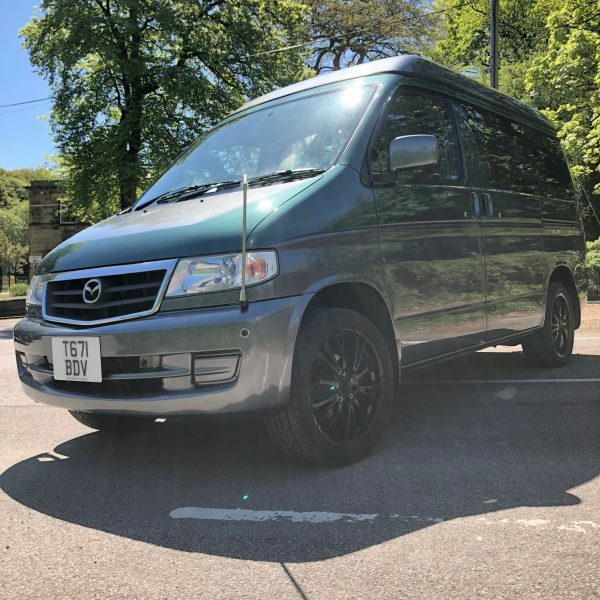 Have friends that love camping but don’t own a camper van? Bongo hire is the perfect solution. 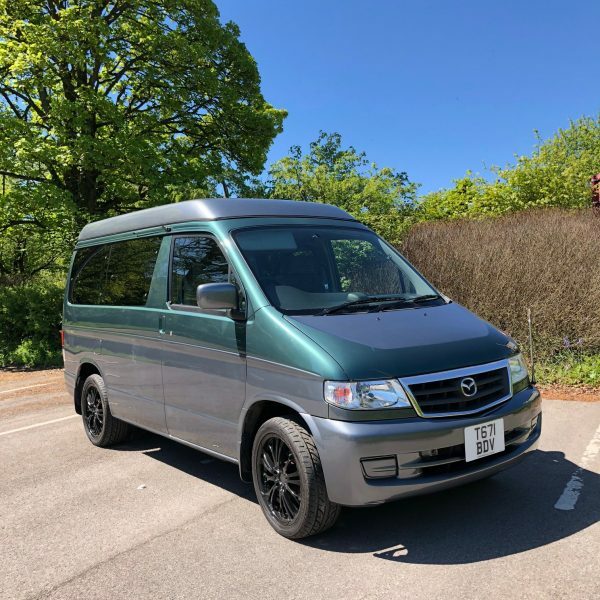 Ingrid is an automatic, 2L Petrol, 2x4 Mazda Bongo. 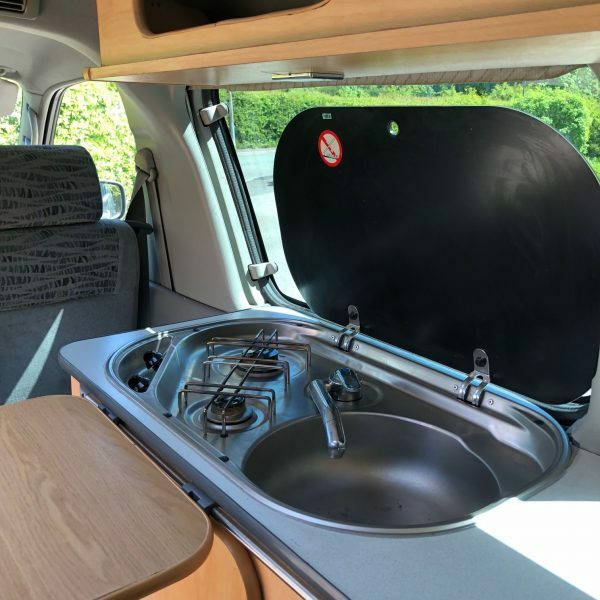 Complete with a side conversion inc: sink, hob, fridge and fold away table, as well many storage compartments including over head sections and pockets. Ingrid also has 2x electrical plug sockets. 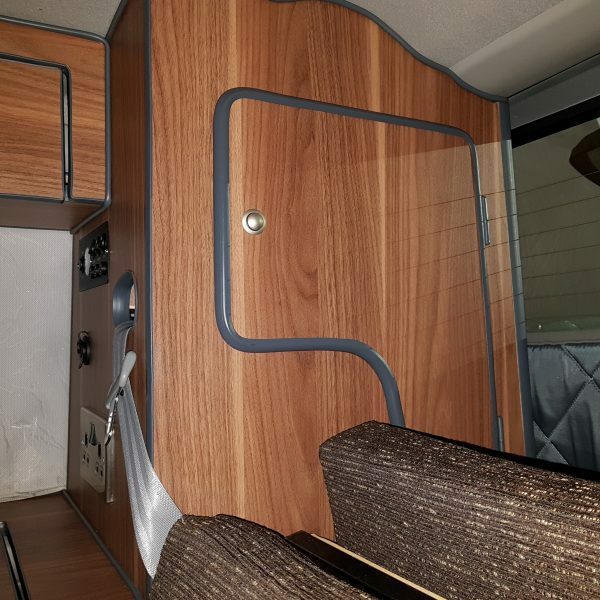 This camper has 4 x seat belt points, and sleeps 4 with the Auto Free Top elevating roof up. 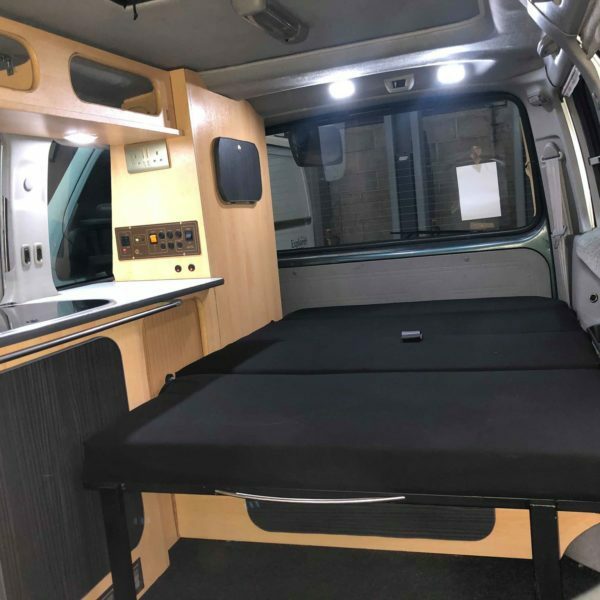 The Rock 'n' Roll Bed fitted in this vehicle makes sleeping downstairs easy and relaxing. 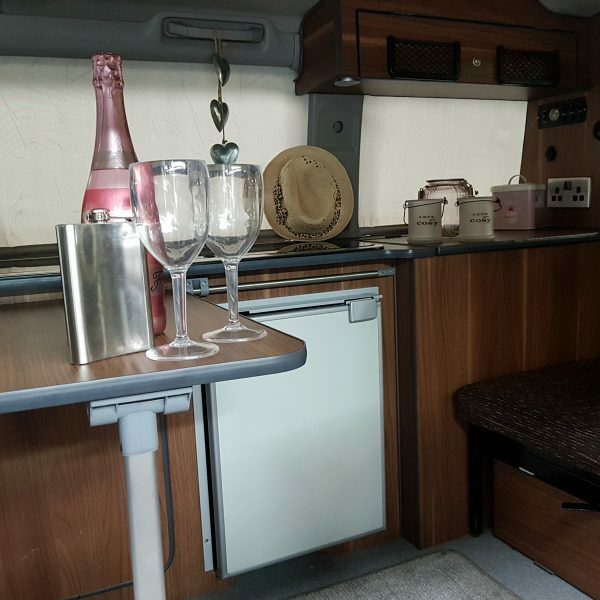 Ingrid will comfortably sleep more with an awning fitted (available for hire also). 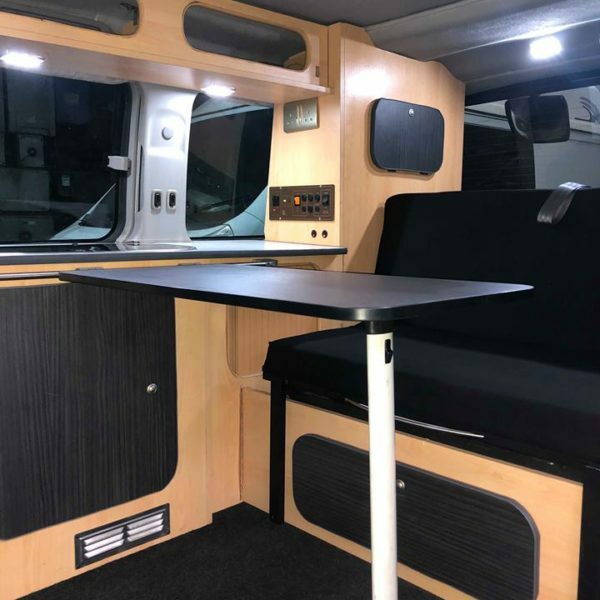 In addition, there is also a passenger side swivel seat fitted in the front and a wind out FIAMMA awning- creating a more spacious environment. Thora is a lovely automatic, petrol Bongo. 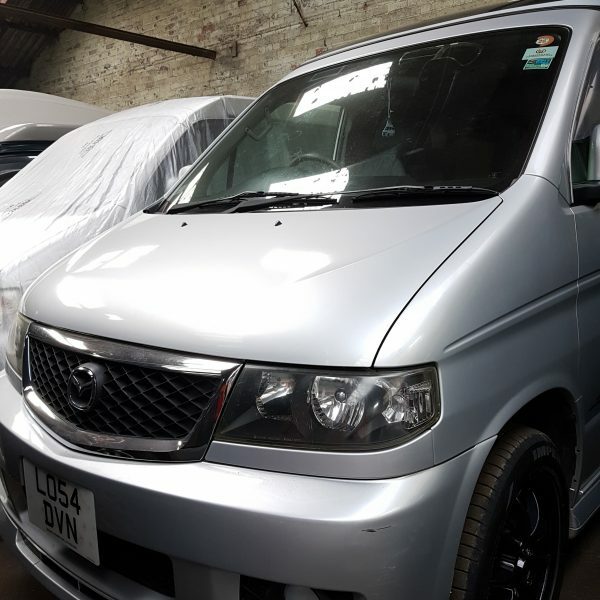 Complete with a simple side conversion with Electric Hook Up (split charge system), she's really smooth to drive and is ideal for small parties. 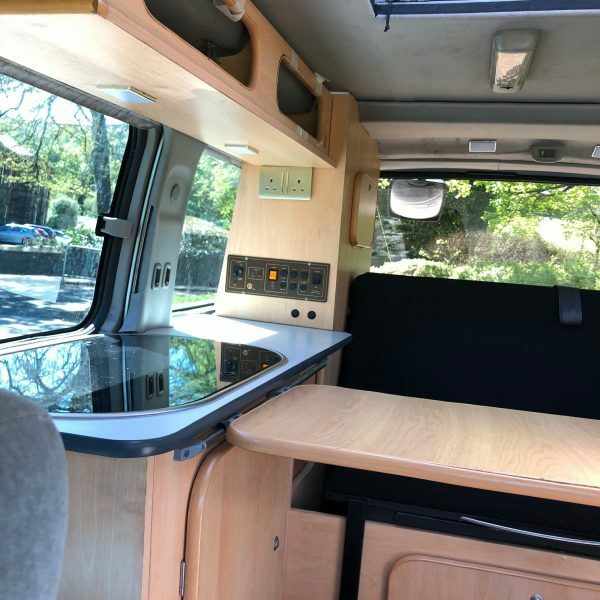 The conversion is equip with: fold away adjustable table, twin hob cooker, sink, many storage compartments and a cooler box (this fits behind the drivers seat and plugs into the cigarette lighter). 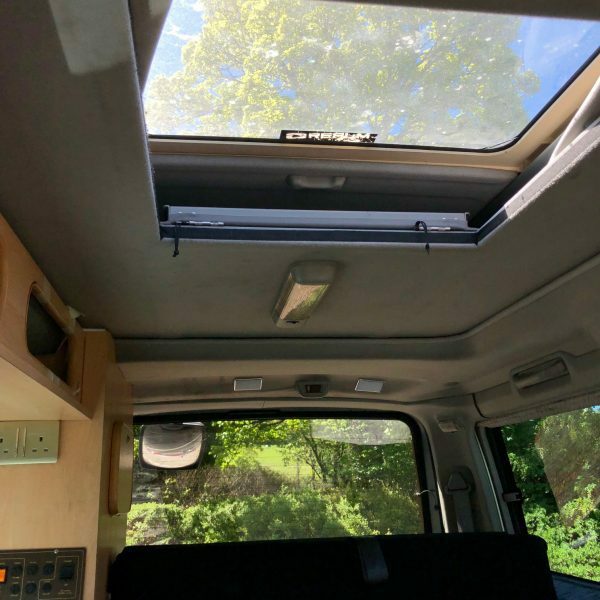 This camper has only 2 seat belt points at the moment, but still comfortably sleeps 4 with Auto Free Top elevating roof up. Ideal for 2 people as you can use upstairs as luggage storage and downstairs to sleep, giving it a more spacious feeling. 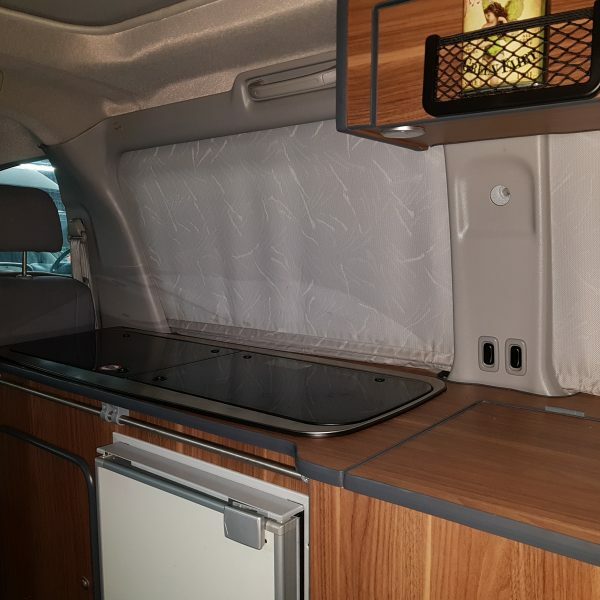 Thora also has a passenger side swivel seat, 2 electrical plug sockets, electric fold down blinds, and a sun roof. Longer rentals can be negotiated at a discount, please get in touch to discuss. 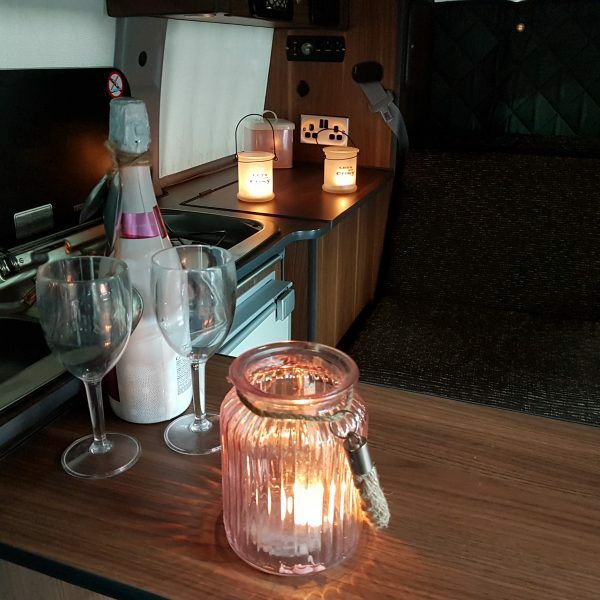 The majority of our campervans are unfortunately pet free. If you wish to hire a camper where pets are permitted please let us know. All our campers are strictly non smoking. Please ensure you’re eligible for hire, there are certain requirements issued by the Insurer that have to be met by hirers. Hirers under 25 or over 70 years of age unless otherwise agreed by the Insurer. Hirers who have not held a full valid United Kingdom or EU driving licence for at least 2 years. Full list of terms and conditions is available – please email us. For any more information, please get in touch. 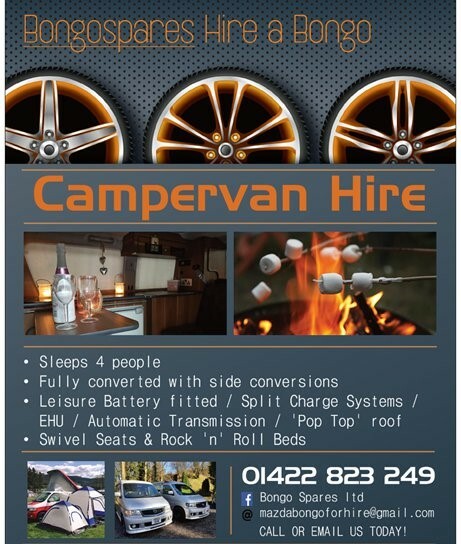 We also have awnings available to hire alongside the camper for an additional £30. The awning pictured to the left is available, this is a twin room awning - giving you more room to sleep / keep sheltered etc. We're looking into acquiring more awnings also, so stock and choice will vary. Includes: earplugs, eye masks, face wipes, water pack, drinks tumblers, disposable poncho, special bongo spares re usable poncho, thermal mug, bongospares blanket/picnic rug, hand sanitizer, bin bags, plaster kit, temporary tattoo’s, lip balm, body glitter, bottle opener keyring, and pen!